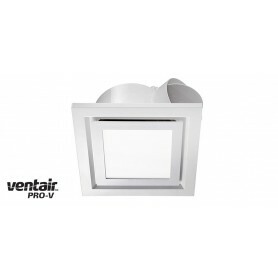 Exhaust Fans There are 90 products. 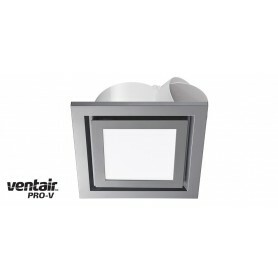 Stylish matte black high airflow square fascia to suit the PVPX225 or PVPX250 Airbus Modular Motor. 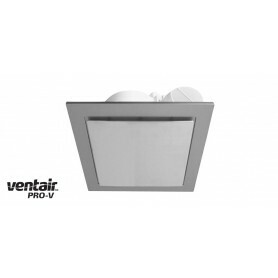 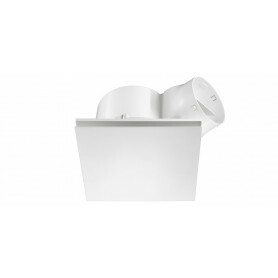 Stylish white square high airflow fascia to suit the PVPX225 or PVPX250 Airbus Modular Motor. 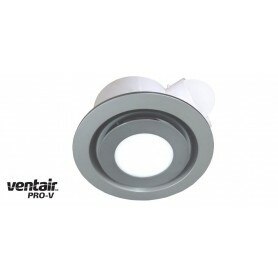 Stylish matte black round high airflow fascia to suit the PVPX225 or PVPX250 Airbus Modular Motor. 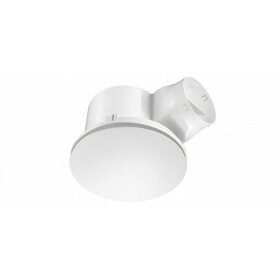 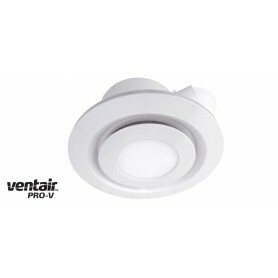 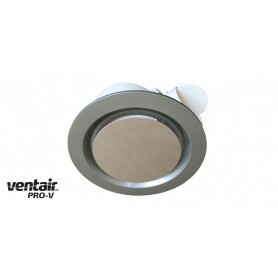 Stylish white round high airflow fascia to suit the PVPX225 or PVPX250 Airbus Modular Motor.